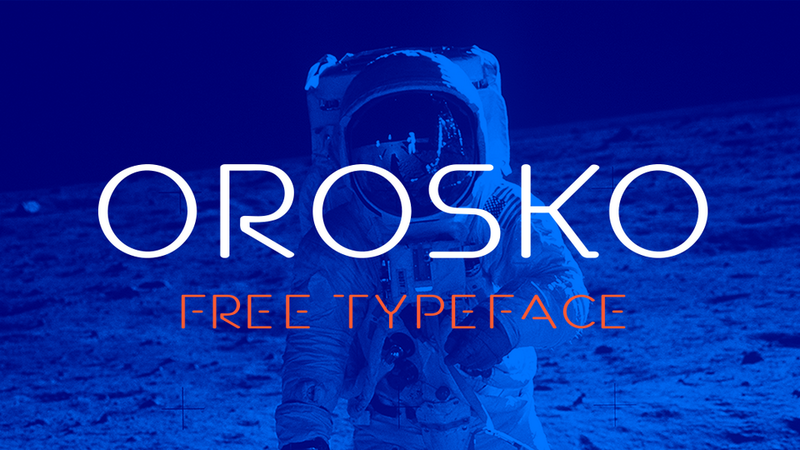 Introducing 10 amazing free geometric sans serif typefaces constructed of clean, straight lines and perfectly round circles. 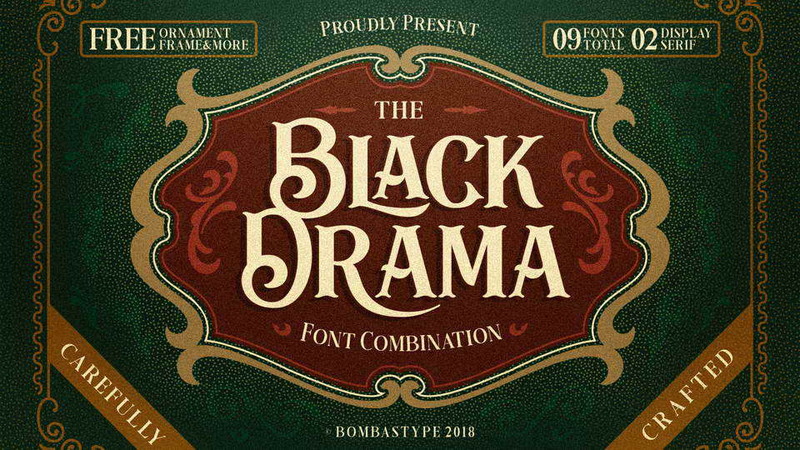 These fonts and font families suited for modern eye-catching design both display and text use and especially logo and branding. 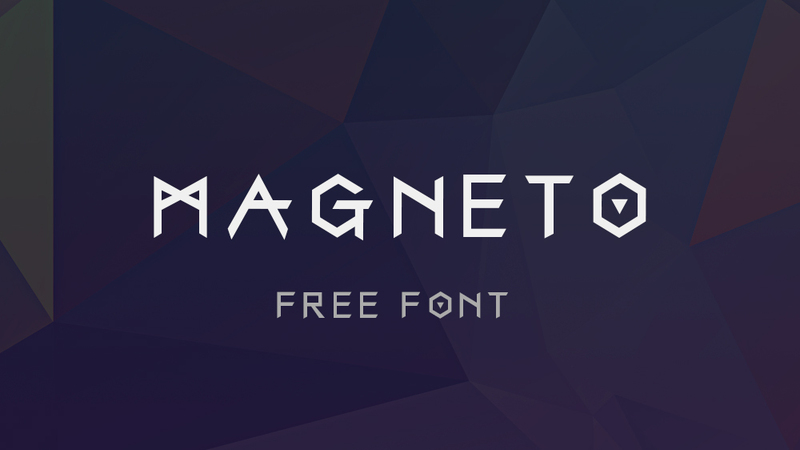 And these fonts are free for personal and commercial use. 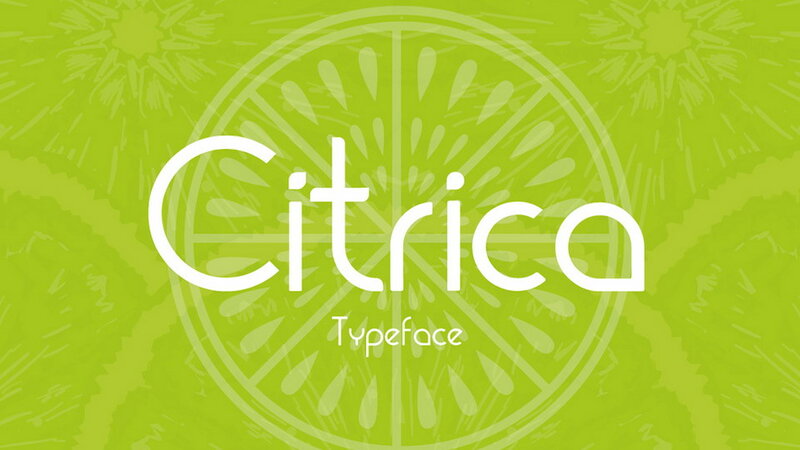 Citrica is a free geometric sans serif font based on the freshness and the organic shapes of the citrus fruits. 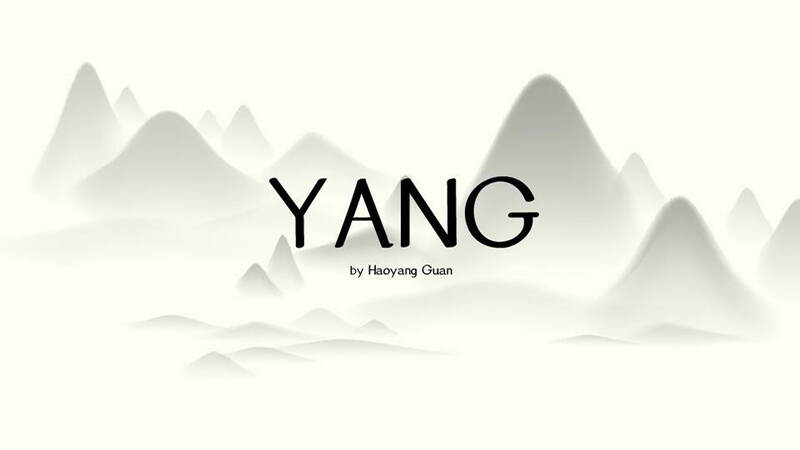 It contains full set of uppercase and lowercase letters, numerals, symbols and multilingual glyphs. 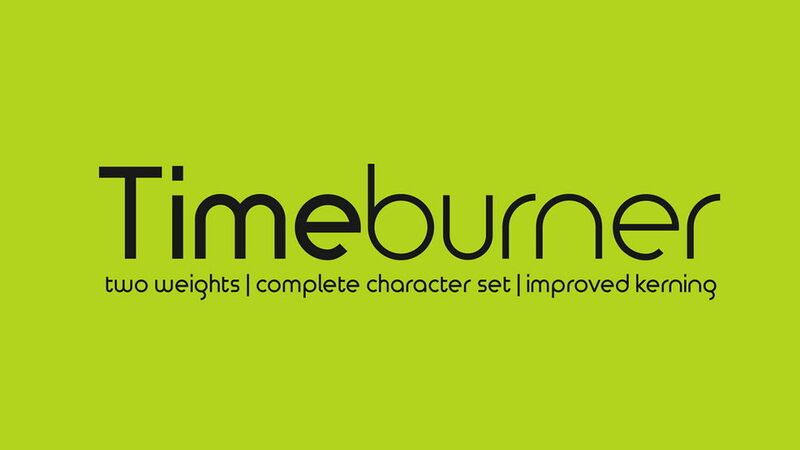 Timeburner is based in very simple geometry, is modular with a friendly clean look that adapts well to many kinds of projects. 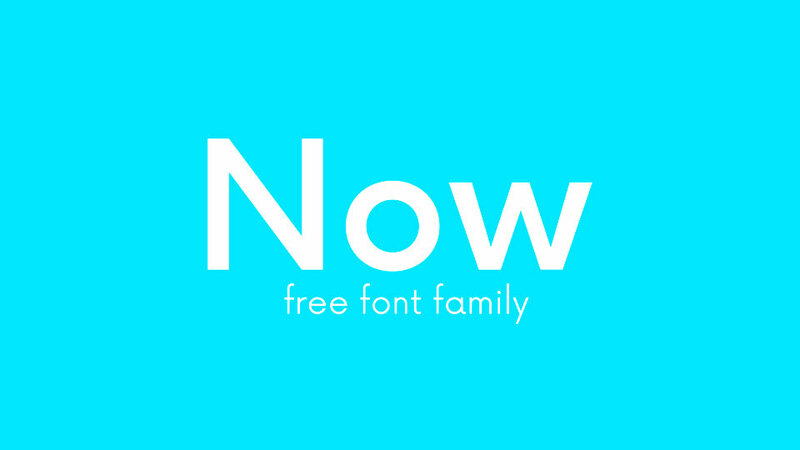 Now is a geometric, low contrast font family with a bit of character. 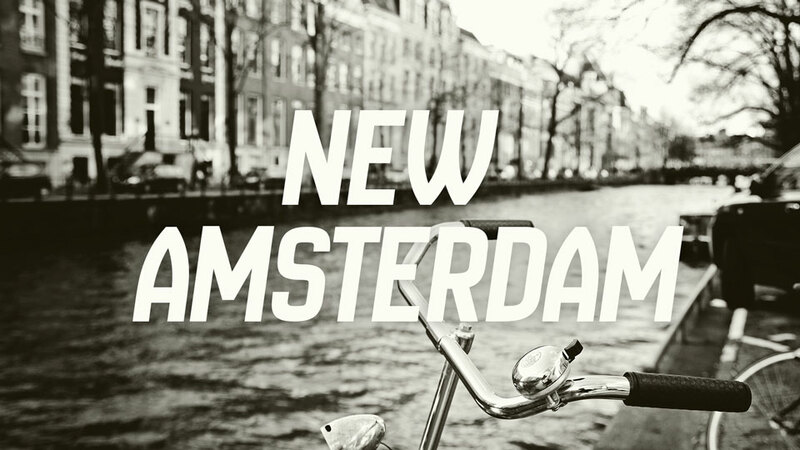 Now typeface comes with 6 fonts – from Thin to Black, contains full set of glyphs and multilingual accents. Metripolis is a modern, geometric typeface, influenced by other popular geometric, minimalist sans-serif typefaces of the new millennium. 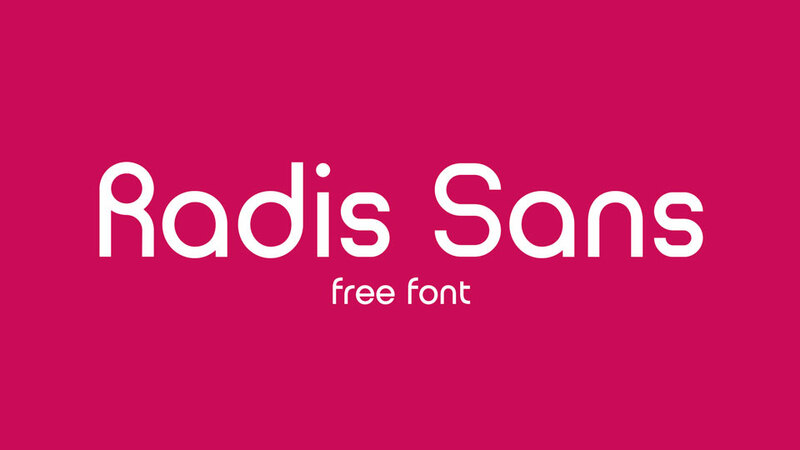 Designed for optimal readability at small point sizes while beautiful at large point sizes. 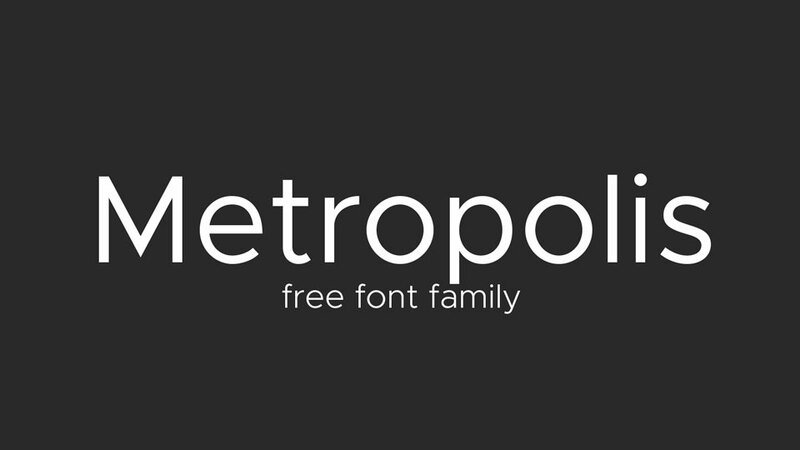 Metropolis includes 18 fonts with 9 weights from Thin to Black and their Italics, contains full set of glyphs. 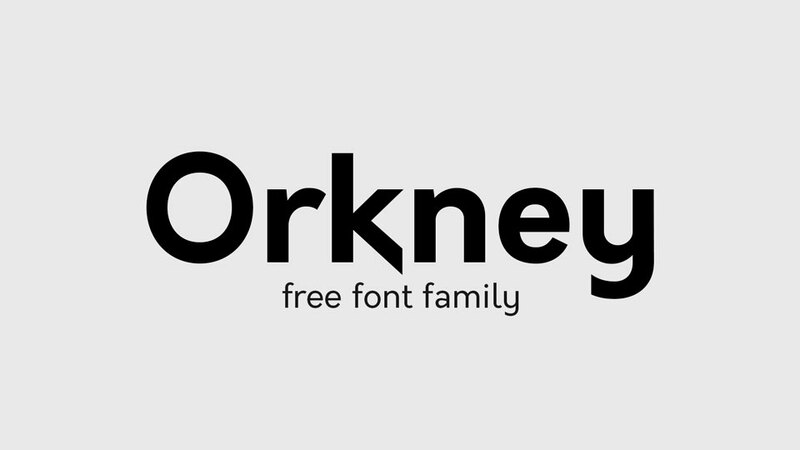 Orkney is a geometric typeface designed and conceptualised by Samuel Oakes. 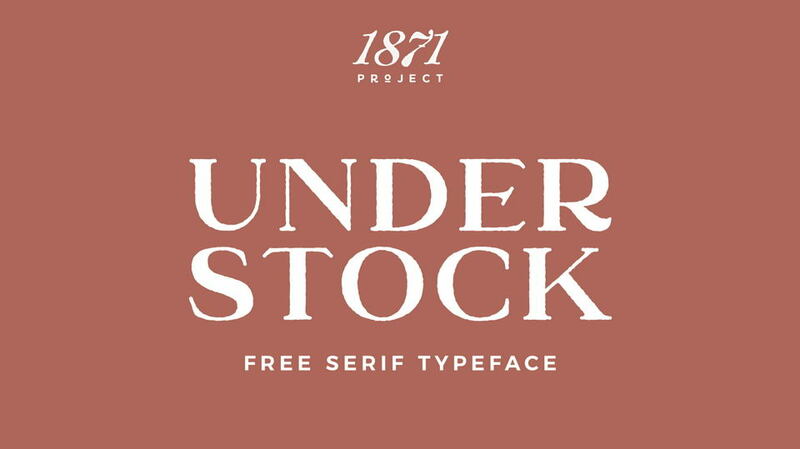 The goal in creating the typeface was to have a unique yet functional typeface that can be used for a wide variety of projects on print or screen. 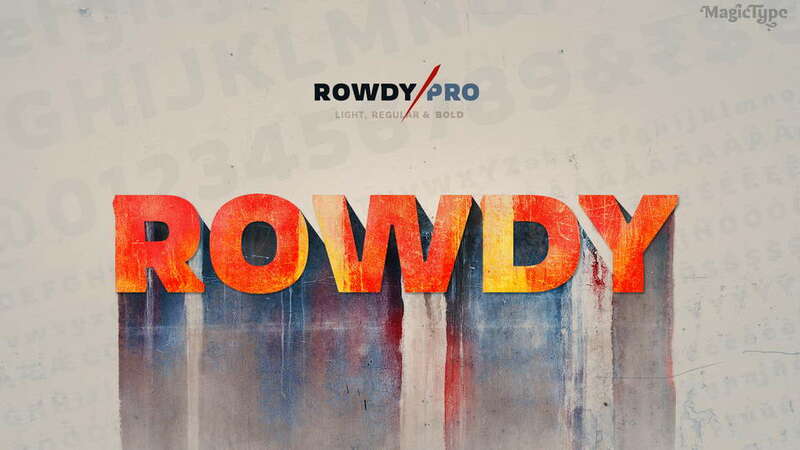 It comes with 4 fot weights from Light to Bold. 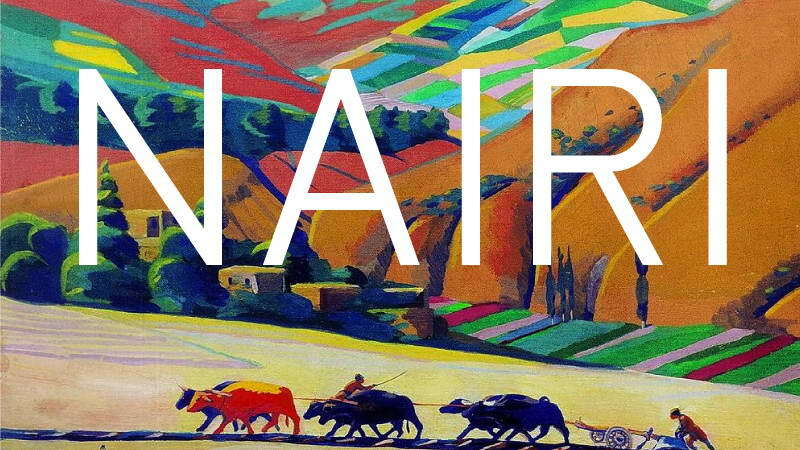 Atami is a modern san-serif designed for aesthetically pleasing logotype. 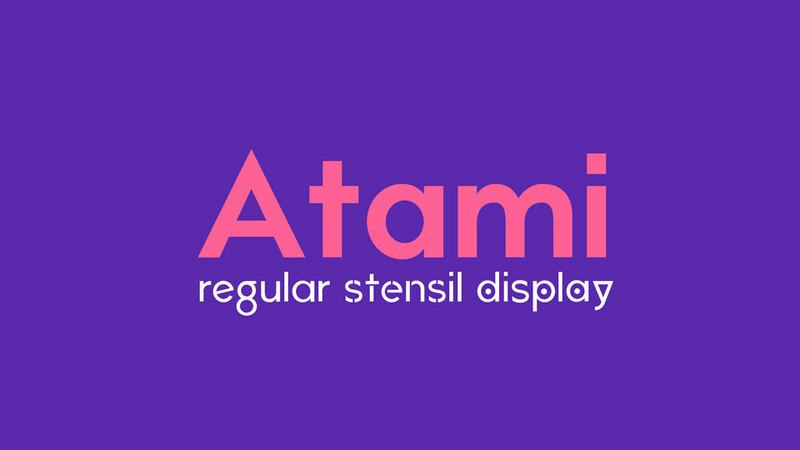 Atami typeface comes with 6 styles: Atami Regular, Bold, Stencil, Stencil Bold, Display & Display Bold. 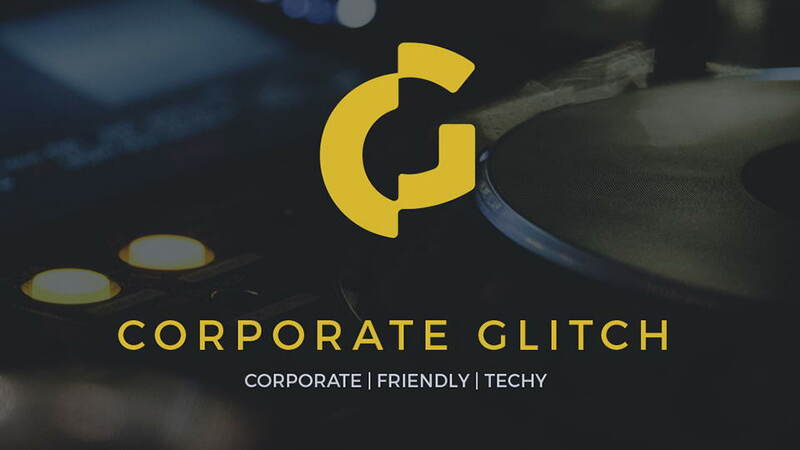 Ginóra is a font geometric sans serif for logos and titles. 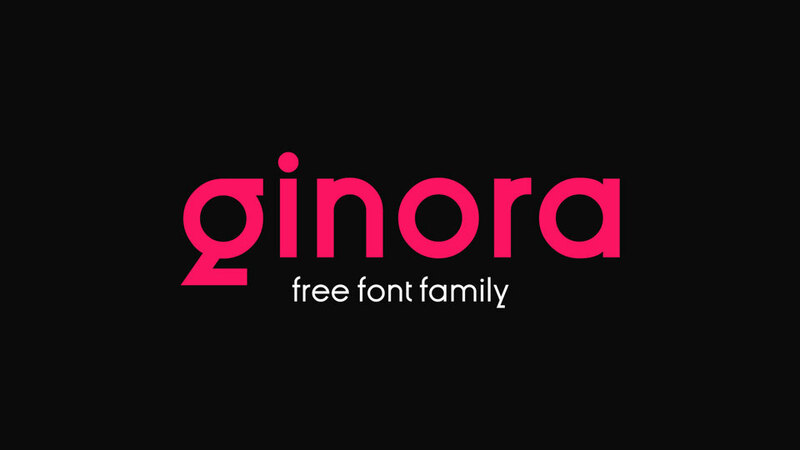 The ginóra’s tipographic family is a font sans serif with spacious capital characters and completly circles like a O, Q, G, C. The letters in small caps have long ascendent and complete circles. 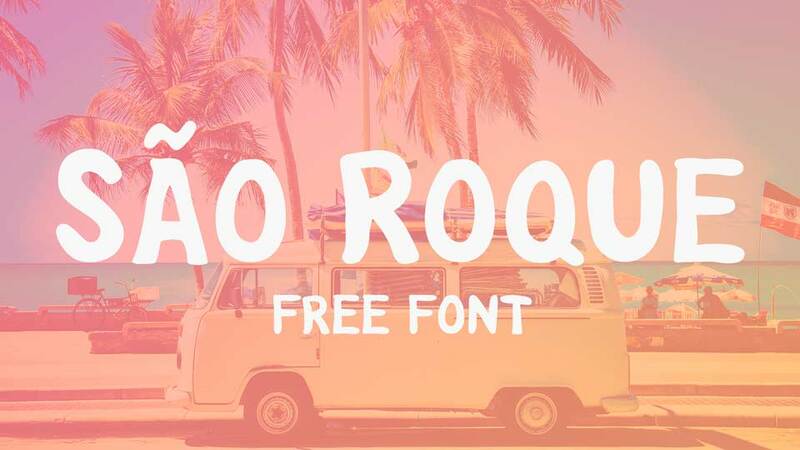 It comes with 8 fonts, including 4 weights from Thin to Bold and theit Italics, contains full set of uppercase and lowercase letters, numerals and symbols, multilingual accents. 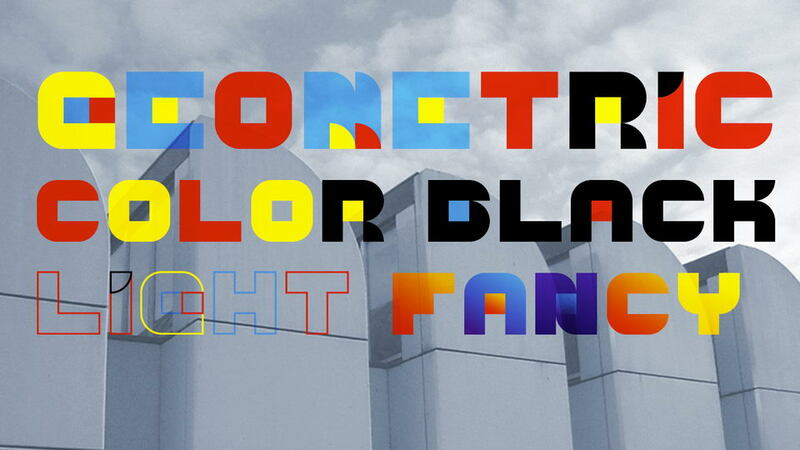 A font that fits well in industrial designs and architecture, due to its symmetry and regularity. 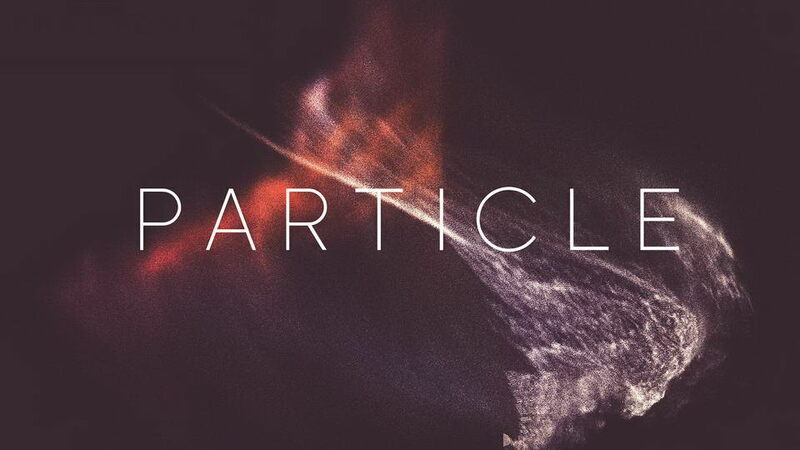 It’s a sans serif font based on a regular circle. 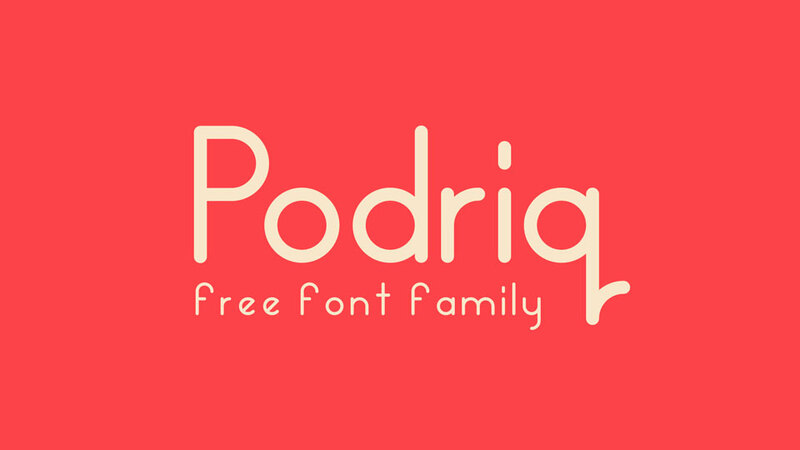 Podriq is a free rounded geometric sans serif font with straightforward, but friendly and approachable charachter. It comes with three weights – Regular, Thin and Thick , contains uppercase and lowercase letters, numerals and symbols. 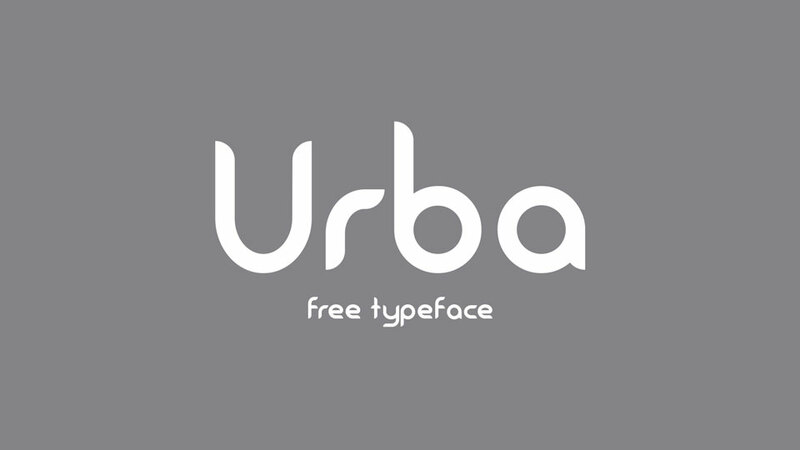 Free geometric sans Urba with smooth rounded corners suites for creative logos, branding, prints. It comes with uppercase and lowercase letters, numbers, symbols and basic punctuation.